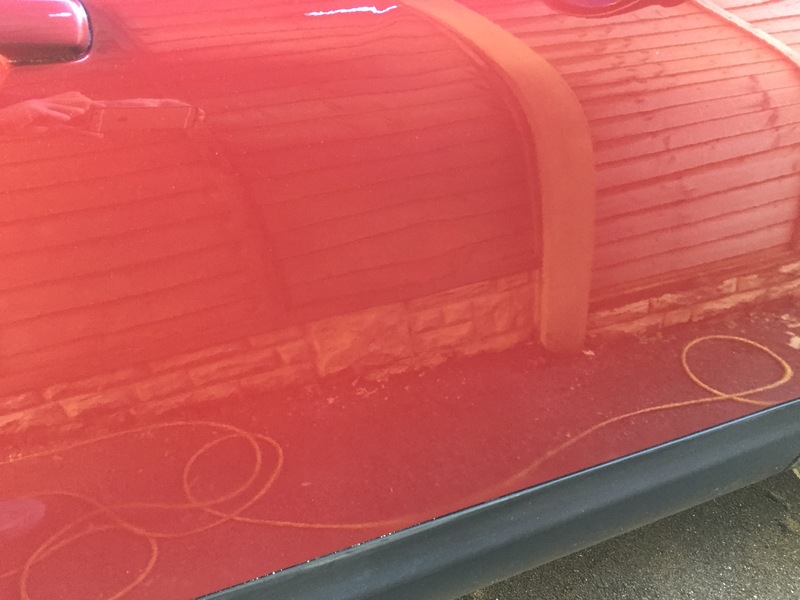 Car paint scratches, however obtained, are unattractive, unsightly and detract from the pleasure of owning a car – not to mention the significant impact on its resale value. 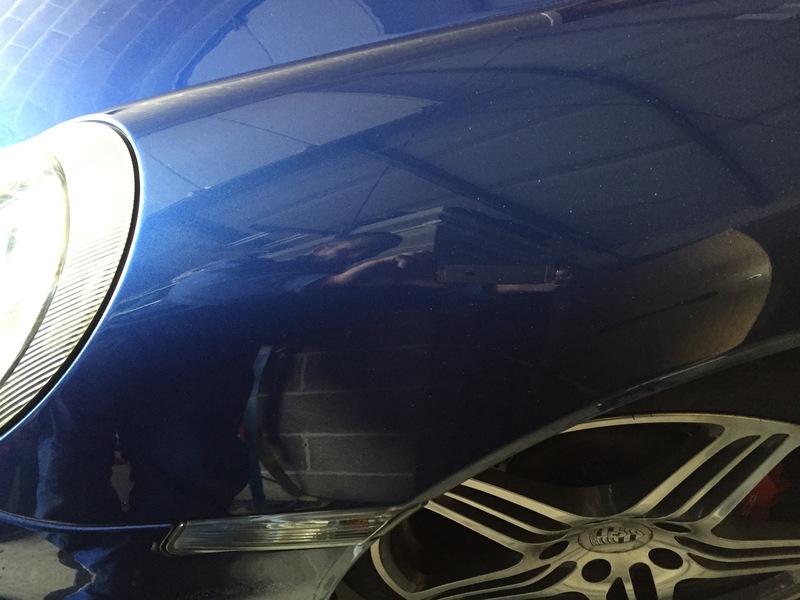 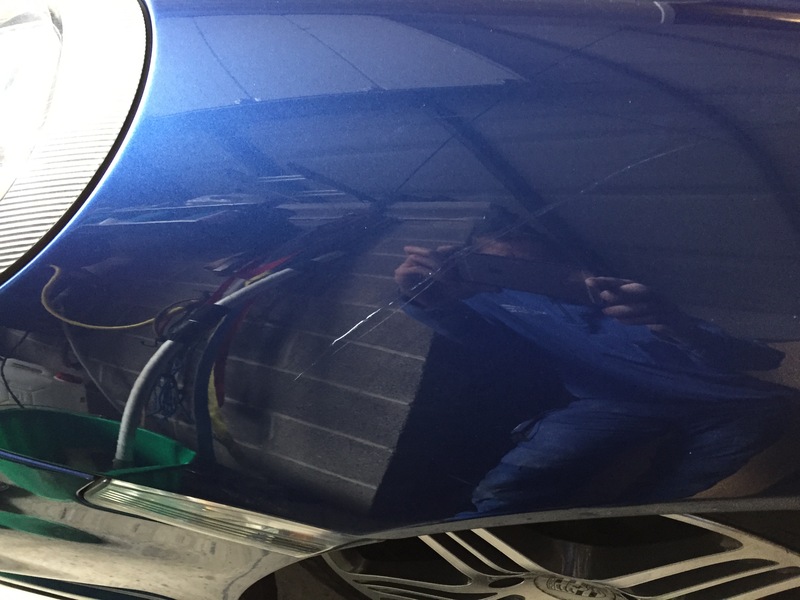 Whether you’ve been run off the road and into a hedge and are now sporting scratches along the length of your vehicle, or have suffered paintwork damage as a result of driving through gravel, we can correct cosmetic damage quickly using state of the art technology and industry techniques. 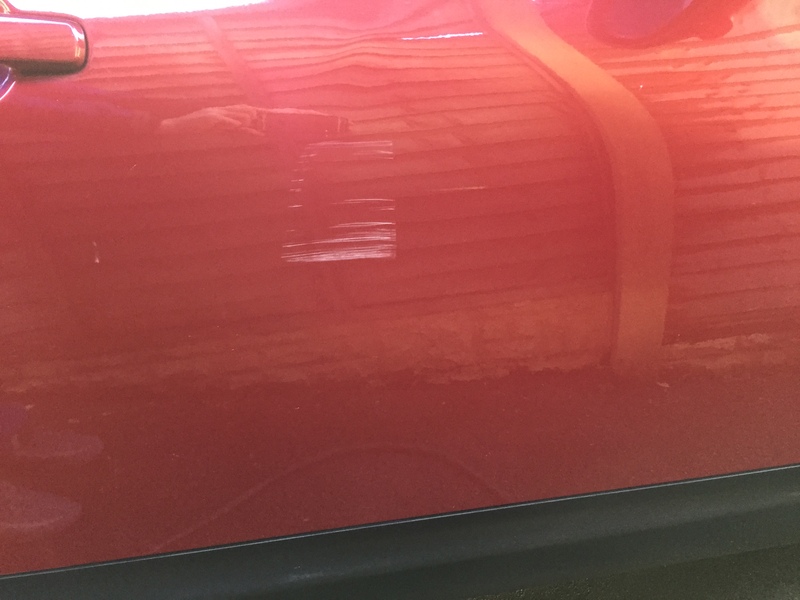 If the wound runs deeper, and your vehicle has been the victim of vandalism such as a car key scratch, we can remove all evidence of the damage for a clean, smooth finish (without it making a dent on your pocket). 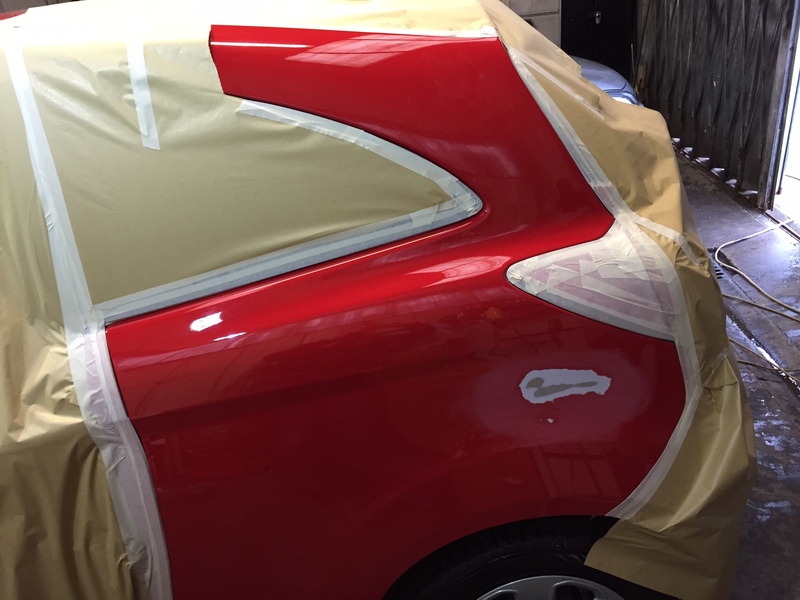 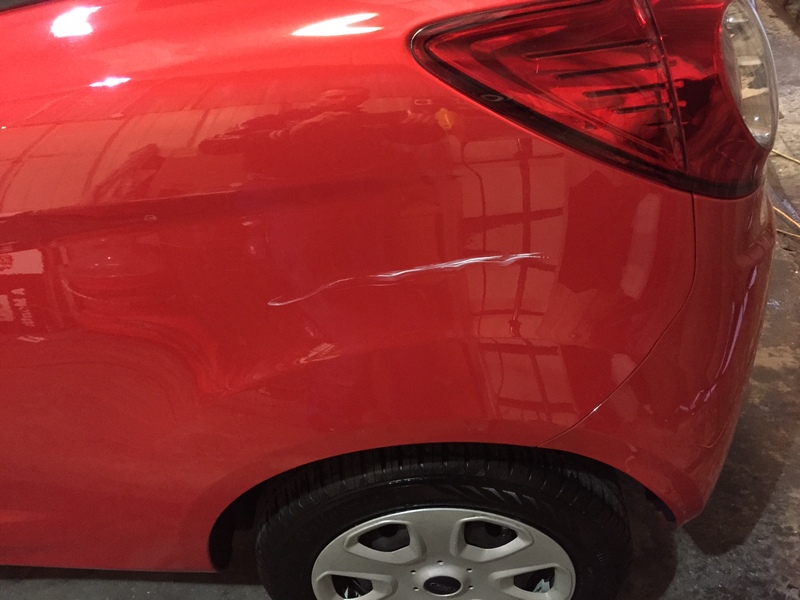 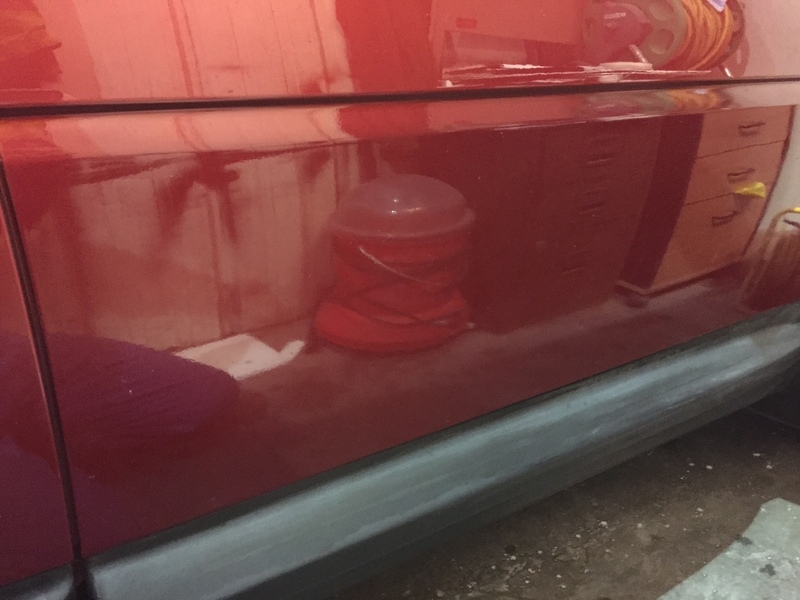 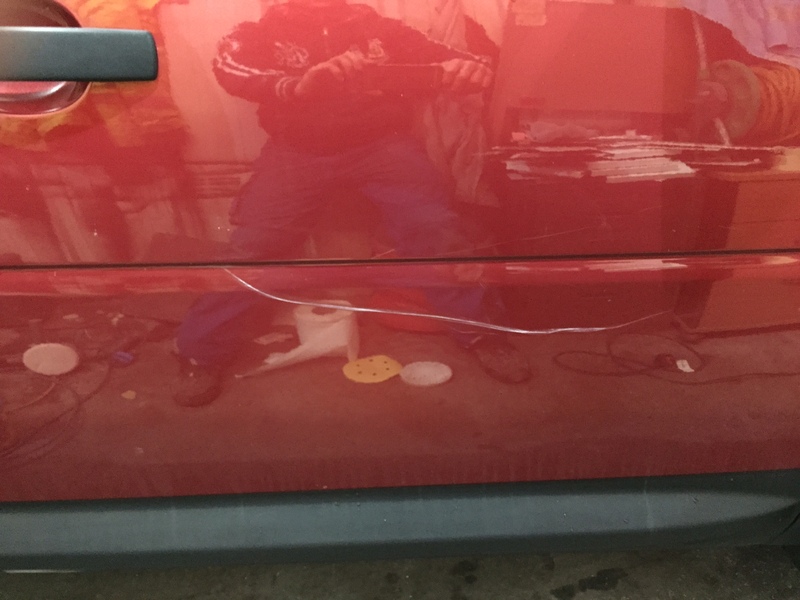 Our car scratch repair service is cost effective, as we only repair the damaged area, rather than using replacement parts or requiring a complete re-spray, and this is reflected in the price. 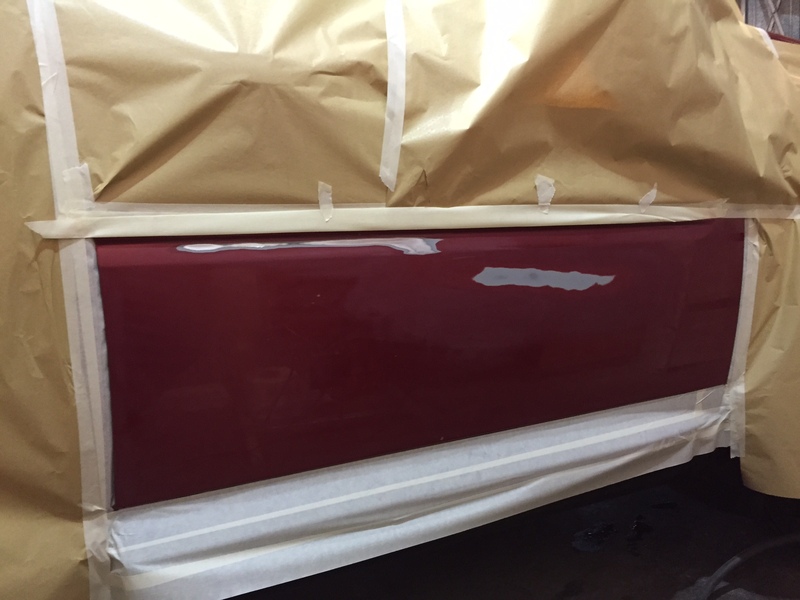 Our customers are regularly amazed at the value of our work and the quality of the finished product. 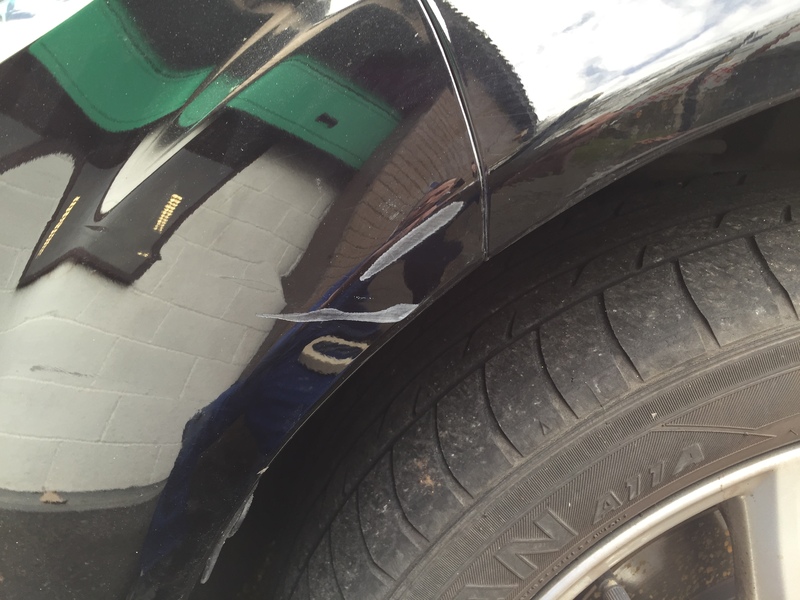 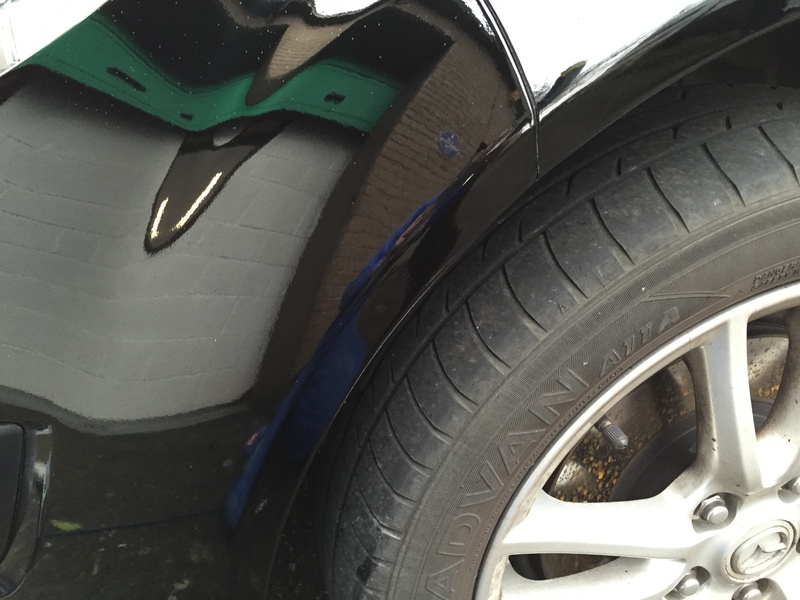 As frustrating as it is to scratch your car, we always advise that it be treated quickly. 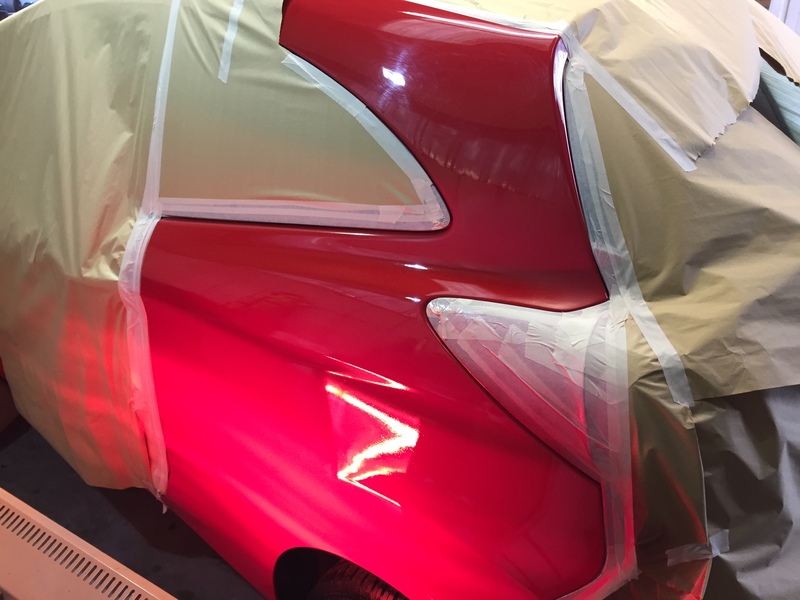 Damage can compromise your vehicle and become more than just an aesthetic issue, exposing unprotected bodywork to the elements and risking the formation of rust of corrosion which requires a more expensive and timely solution.